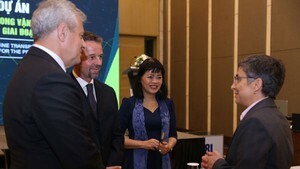 An exhibition on royal documents of Nguyen Dynasty which was recognized as documentary heritage of the Memory of the World Program in Asia-Pacific by UNESCO in April opened in Hanoi on November 22. 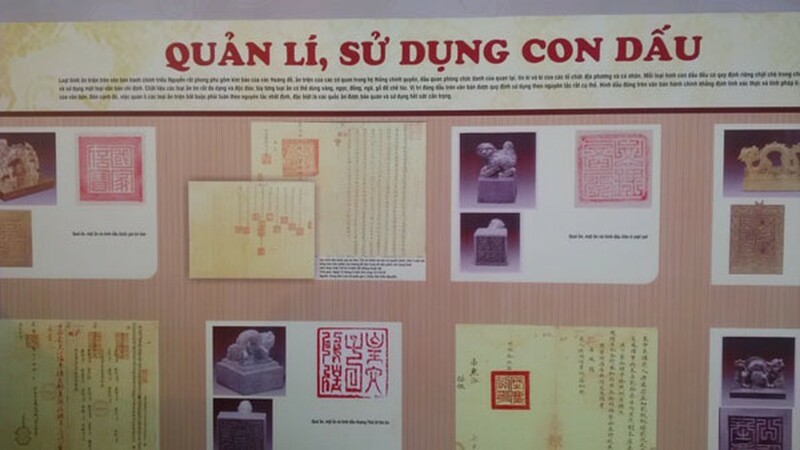 Exhibits include more than 100 administrative documents submitted to the Kings through 10 reigns of the Nguyen Dynasty – from the reign of King Gia Long (1802) through the reign of King Bao Dai (1945) – which were all stamped with Kings’ seals and guidelines. The documents include those on laws, decrees, edicts, and instructions for resolving problems in various spheres like politics, military, foreign affairs, economy, society, and culture. The valuable treasure also contains contents affirming Vietnam’s sacred sovereignty over Hoang Sa and Truong Sa archipelagoes. The exhibition will run until November 31 at the National Archives Centre 1.